This post is sponsored by The Strong National Museum of Play and SheKnows Media. 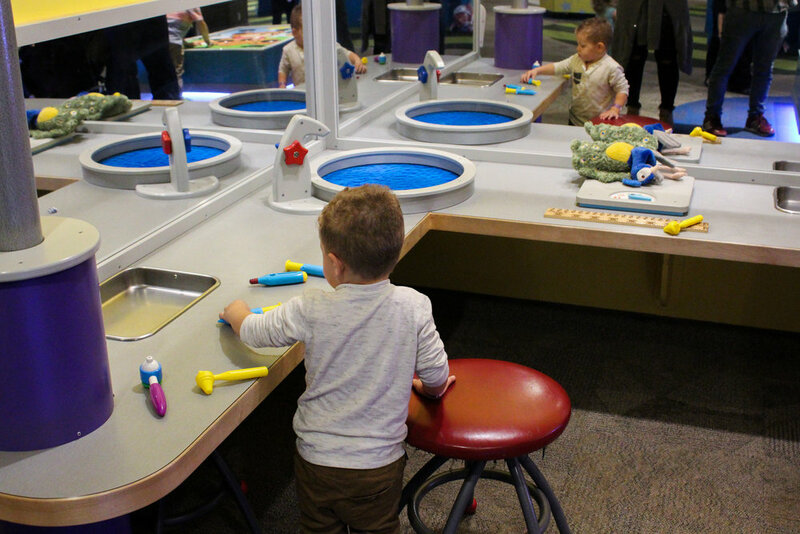 A few weeks ago, we took a trip to Rochester, New York to visit The Strong National Museum of Play. Since Aimery started preschool this fall, he absolutely loves to learn hands-on. So, I thought it would be really fun to take him to the highly interactive Strong museum, where he could play, explore, and learn! The Strong is home to the International Center for the History of Electronic Games, the National Toy Hall of Fame, the World Video Game Hall of Fame, the Brian Sutton-Smith Library and Archives of Play, Woodbury School, and the American Journal of Play. 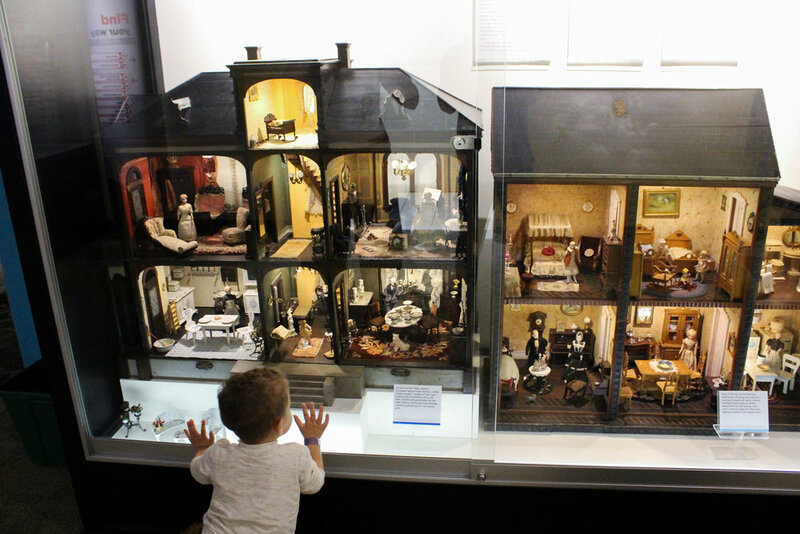 It was even the first collection-based museum to focus on play! With over twenty exhibits, there are hours of fun to be had and something that everyone will love to learn! 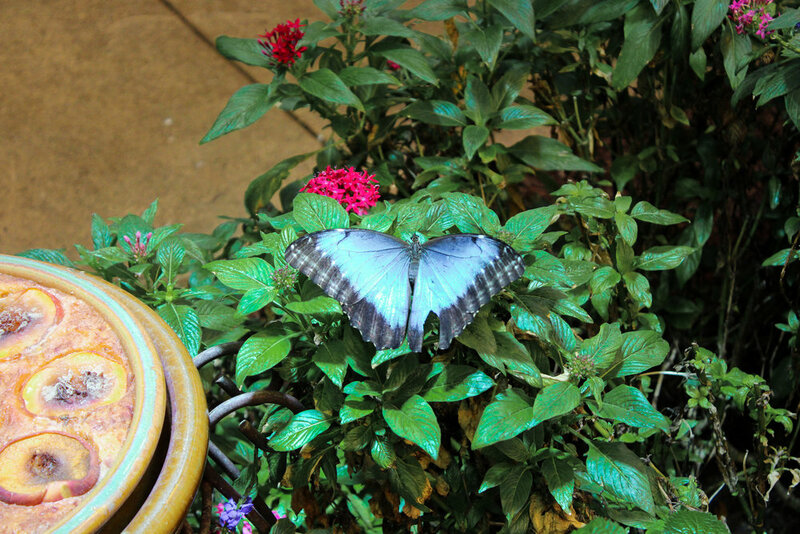 Our favorite exhibit was Dancing Wings Butterfly Garden. 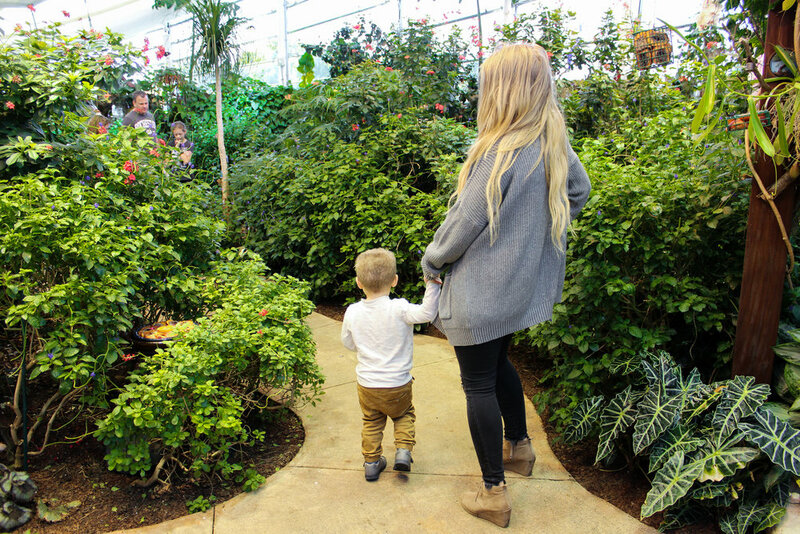 It’s the only year-round butterfly garden in upstate New York, so you should definitely visit it while in the area, no matter the time of year! 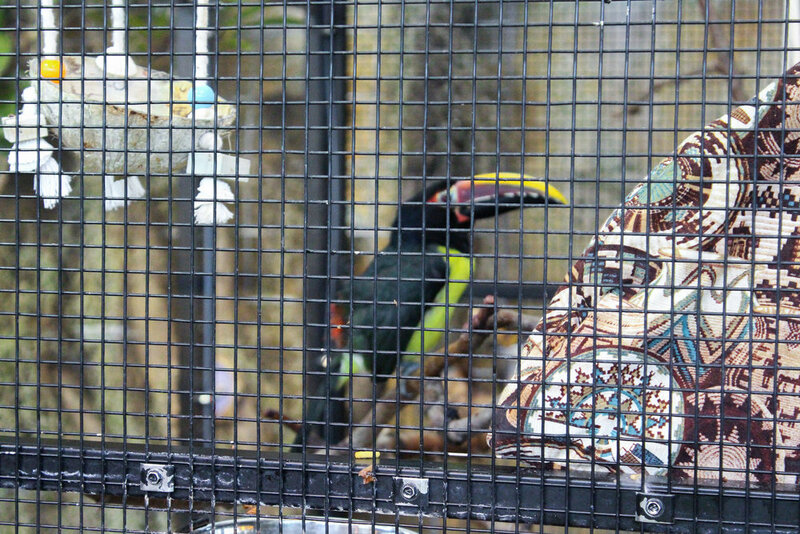 The rainforest-like environment is home to hundreds of butterflies that fly circles around you, which Aimery loved as well as seeing the turtle pond and cascading waterfall. With Aimery being a curious toddler, there aren’t many places I can take him without having to worry about where he is going or what he is touching. It was so nice to be able to take him to The Strong, where he could take the lead and play wherever he wanted too. He ran from one exhibit to the next and played for almost an hour at the Imagination Destination, which brings out the imagination of children and allows them to temporarily become an astronaut, rescue pilot, construction worker, actor, and more! He loved to gather up his tools and help build a house. We were also able to check out the new Toys Hall of Fame exhibit and play with toys that have been around for generations! The Toy Hall of Fame includes 21 portraits of classic toys, digital Jack-in-the-Box, a 20-foot bubble tower, oversized Etch A Sketch and more! I loved that Aimery and I had the opportunity to explore everything The Strong had to offer! We will definitely be making a trip back up to Rochester to visit again soon!